LBR Restoration Group specializes in responding to commercial loss disasters 24/7. There are lots of perils that can be a threat to any commercial property, including floods, fires, and storms. Chicago was some of the wildest weather extremes in the midwest. Ranging from high winds to torrential rains to polar winter storms. We are ready for any situation for all seasons. LBR Construction Services, holds a status of being an IICRC Certified Firm for cleaning and restoration company. In addition, LBR provides disaster relief construction services. A natural disaster can cause hundreds of millions of dollars in damage, destroying livelihoods and leave businesses and communities in serious need of help. Restoring your damaged building or replacing inventory and equipment to get your business operation quickly. That’s why LBR Construction Services has assembled a first-rate response team to handle extreme-rush jobs for our commercial emergency services. We're ready to help rebuild after deadly tornadoes, devastating fires and severe storms. Our disaster relief group can respond immediately to any emergency situation. Commercial emergency services includes temporary repairs, stabilization and rebuild structures. 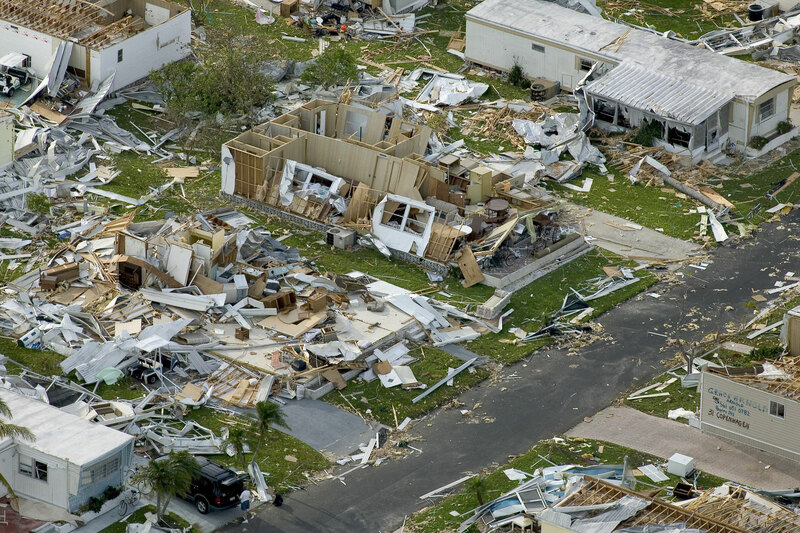 To sum up, we are commitment to providing disaster relief construction services through out the Midwest.